Hi Everyone! TGIF! I have so much exciting stuff planned for this weekend! I will be running on the Pacific Crest Trail with my dearest BRFs Jenn and Jamye! Can't. Even. Wait! But first, I want to introduce you to my 5 favorite Blogger Linkups! 1. 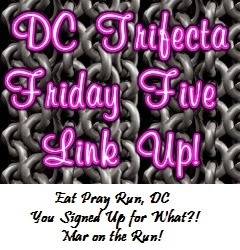 Let's start with the Friday Five Link Up! with Mar, Courtney and Cynthia AKA the DC Trifecta! I try to join them on Fridays whenever I can because they plan their topics so far in advance! I like that. And this week their theme was 5 Ways to Share the Running / Fitness Love. What better way to do that than thru a LinkUp? 2. 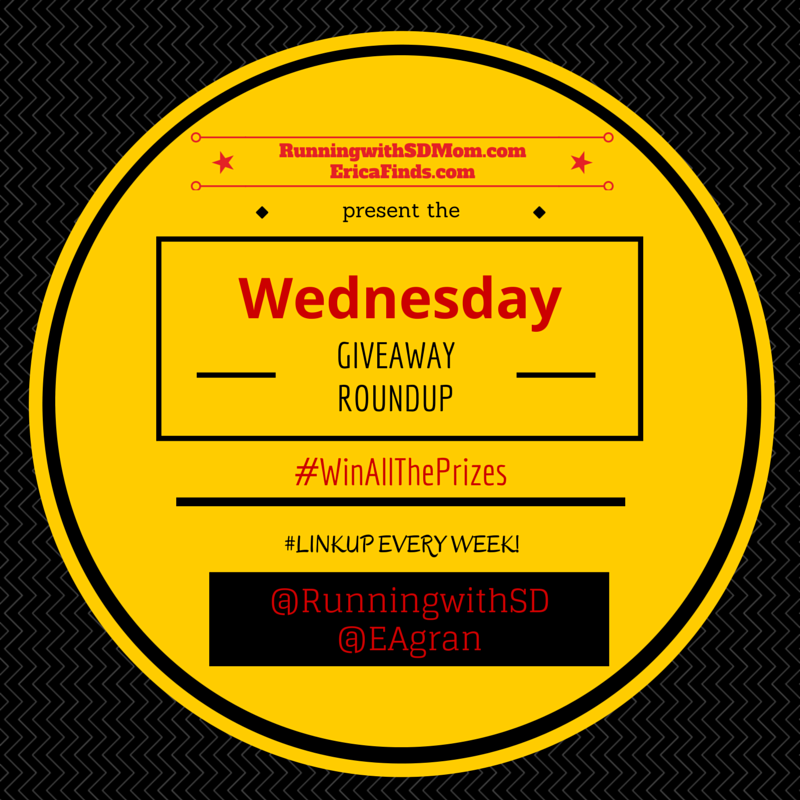 Next up is OF COURSE the Wednesday GIVEAWAY Roundup! Erica and I host this one every week and there are always about 40-50 Giveaways for you to check out and enter. And don't forget to add your own! In fact, go check it out RIGHT NOW! I bet there are a few good ones you want to enter! Who doesn't love to #WinAlllThePrizes? 3. 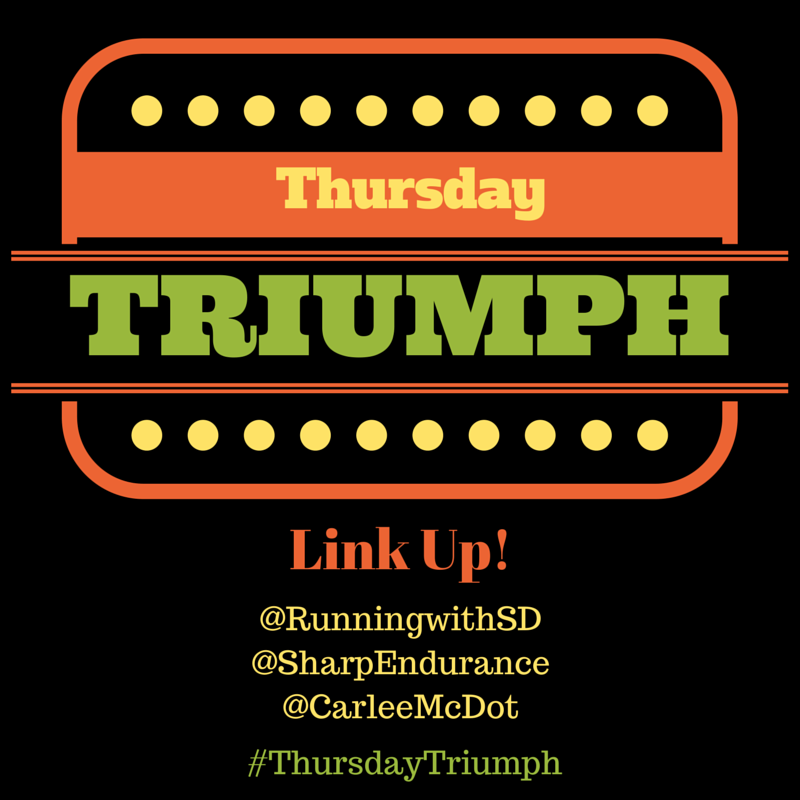 I am also loving our brand new #ThursdayTriumph LinkUp. Each week, Carlee, Linzie and I are bringing you the triumphs in our lives and hope that you join us too! We felt that we needed a venue for happy positive pat yourself on the back posts! So there you go! Won't you please check it out? You can read the first one here! And add your own link! 4. 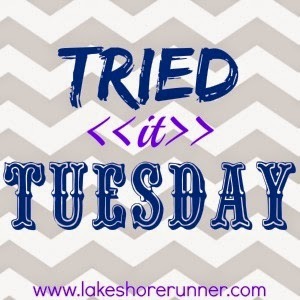 Then there is Jill Conyers and her awesome Fitness Friday linkup! You can find me there most Fridays too! She always has a super delicious recipe or a fitness move and she has some amazing bloggers link up with her too! I am so happy I got to know Jill thru the #SweatPink community! 5. 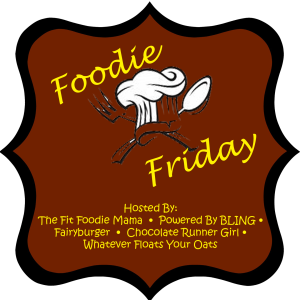 And finally, there is the crew over at Foodie Friday headed up by the super awesome The Fit Foodie Mama, Fairy Burger, Powered By Bling, Chocolate Runner Girl and Whatever Floats Your Oats I have gotten to know some of them over the inter webs and they are fantastic. AnnMarie of Fit Foodie Mama sported her PaceYourself shirt from across the county in support of Epilepsy. That is how awesome these people are! Every week, they have a new theme and a yummy recipe to go with it. If you want to lick your screen, this is the LinkUp for you! And I am sure I am forgetting a bunch more. But LONG story short, LinkUps are a GREAT way to get all the interesting blogs in one spot and spread your fitness message! What linkups do you love to read? Participate in? These are great, Smitha! 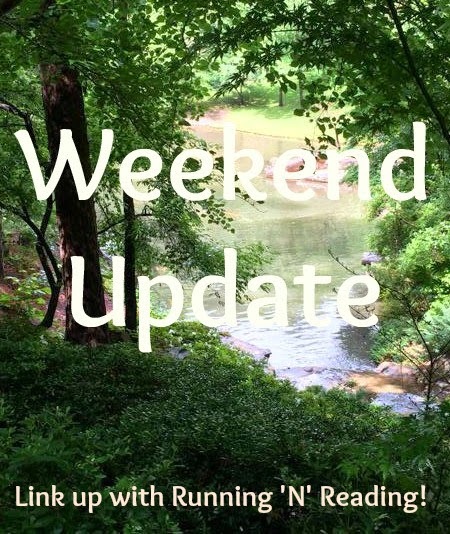 I've found some new ones I had no idea about; thanks so much for sharing these and for mentioning the Weekend Update in your list, as well - what a surprise! I'm so thankful for the Friday Five link up; I've found so many amazing people (including you!) within this community. Hope you have a great weekend! Love all of these linkups! I try to participate as much as I can! Thanks for the love and I'm so happy you joined Fitness Friday so we could meet :) Have an awesome weekend and enjoy Pacific Coast Trail. I bet that is an amazing race. I love your giveaway linkup (honestly, who couldn't love it?! ;P ). I must have missed your Thursday post, but I like the philosophy behind it! Yay for celebrating victories!! Thanks so much for featuring our Foodie Friday linkup! <3! Hope you have an amazing weekend!! I host a monthly running book club link up! We're reading Tales From Another Mother Runner, the linkup goes live this coming Friday. But I keep it open for 2 weeks, so you have plenty of time to join in! thanks for the linkup shout out!! Thanks for the shout out, Smitha! Nice! I love the FF and Weekend Update linkups. I'll need to check out your need linkup on Thursdays. Thanks for mentioning our fun Friday Five linkup!